The organizers want to thank everyone who helped to make the 32st Molecular Modelling Workshop 2018 an interesting and inspiring meeting! 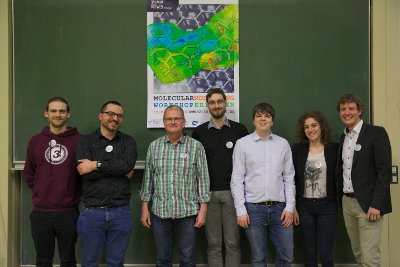 The 32nd Molecular Modeling Workshop 2018 (March 12th to 14th 2018) in Erlangen provides research students and new postdoctoral scientists the perfect opportunity to present their research to the molecular modeling community. Scientists at the beginning of their academic careers are able to meet new colleagues in academia and industry. 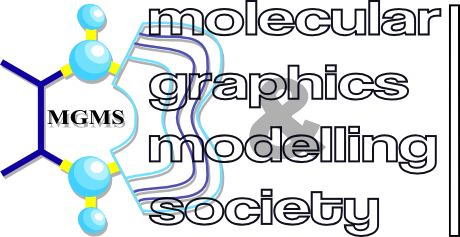 Every year, the organisers welcome both poster or lecture contributions in English or German from all areas of molecular modeling including life sciences, physical sciences, material sciences and the nano sciences. Please see the "Circular" for more information! 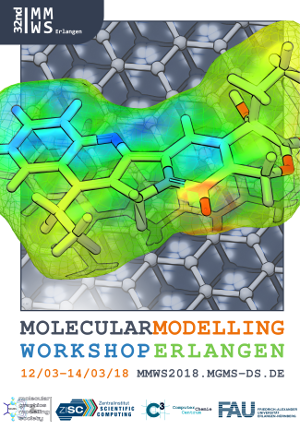 For the first time at our Molecular Modeling Workshop, Schrödinger is offering a pre-conference workshop entiteled "Structure-based Drug Design using the Schrödinger Suite". 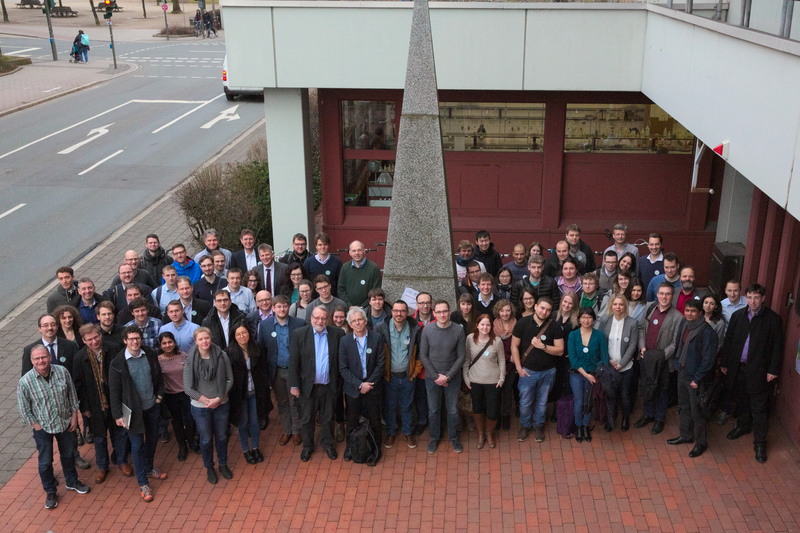 Please see the "Circular / Pre-conference Workshop" for more information!